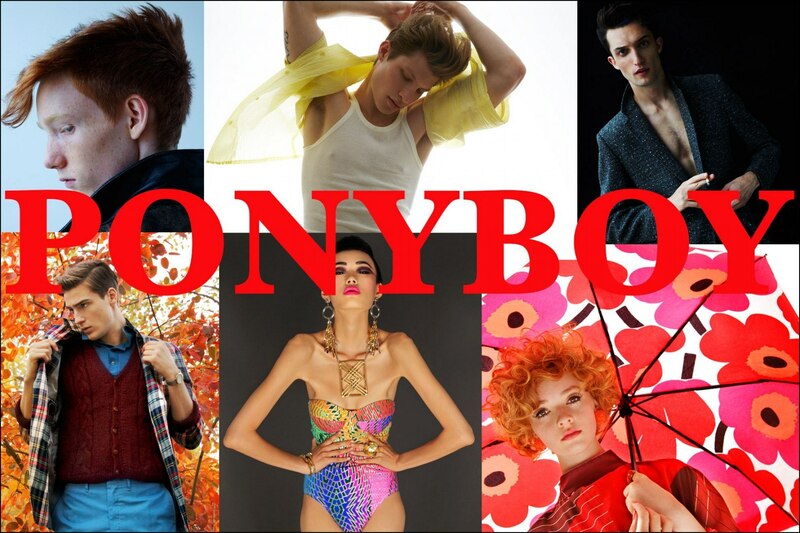 PONYBOY MAGAZINE is a New York City vintage inspired online fashion & music website featuring men’s and women’s fashion editorials, backstage fashion, musicians, people, photography and style. Founded by editorial photographer Alexander Thompson and fashion creative Maria Ayala, this project was developed as a result of a love for vintage from past decades, ranging from the 1930s through the 1990s. 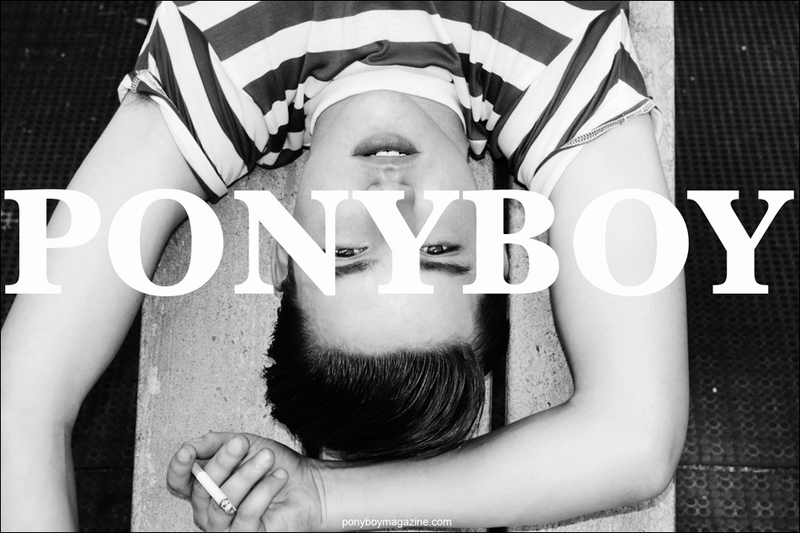 Ponyboy Magazine gets its name from the lead character Ponyboy Curtis, in the coming-of-age book THE OUTSIDERS, penned by a then 15 year old girl named “S.E. Hinton.” The novel was published in 1967 by Viking Press and was later adapted into a theatrical release in 1983, directed by Francis Ford Coppola. Launched in January of 2014, we have featured outstanding, up-and-coming musicians, models, personalities and artists. 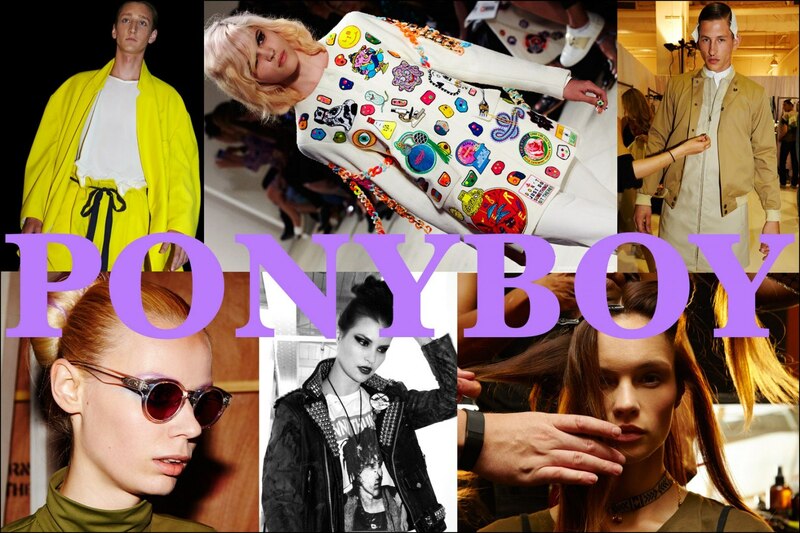 We also cover New York Fashion Week, both men’s and women’s designers. For reproducing any content, please credit photographer/ponyboymagazine.com, and please include a working link back to the original story.